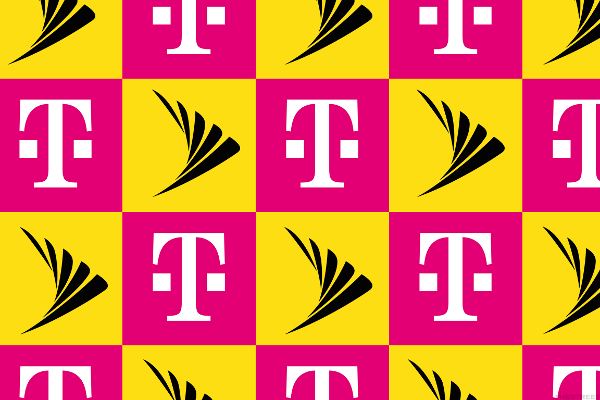 Per an article in FierceWireless (link below), While T-Mobile’s proposed merger with Sprint is currently going nowhere due to the nation’s longest government shutdown, other issues are coming up that could complicate what previously appeared to be a likely positive outcome for the companies. An investigation by The Washington Post found that high-ranking T-Mobile executives stayed at Trump’s hotel in Washington, D.C., the day after the merger was announced, and have continued to stay at the hotel. It adds a new wrinkle to the merger. Whether the visits were intended to generate support for the merger or not, the perception is real. At least one FCC commissioner has already voiced concern via Twitter. The relationship between Trump’s business and duties as president have been a point of contention for consumer advocacy groups and those who seek transparency and fairness in government. Regulatory delays combined with these attempts to possibly garner favor with the administration are creating new problems that could potentially break the deal’s chances of success.